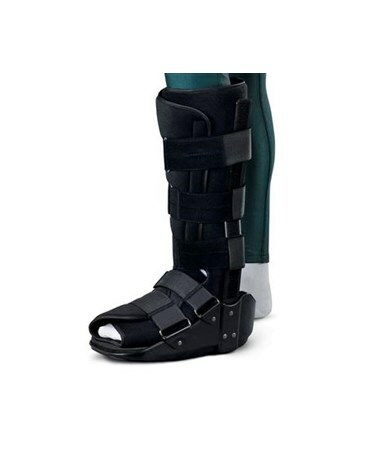 Standard Short Leg Walkers from Medline are made with sturdy yet comfortable composite shell and foam boot, and are specially designed to provide optimal comfort and support. Its low profile design minimizes the difference in leg height to help maintain a normal walking gait and balance. 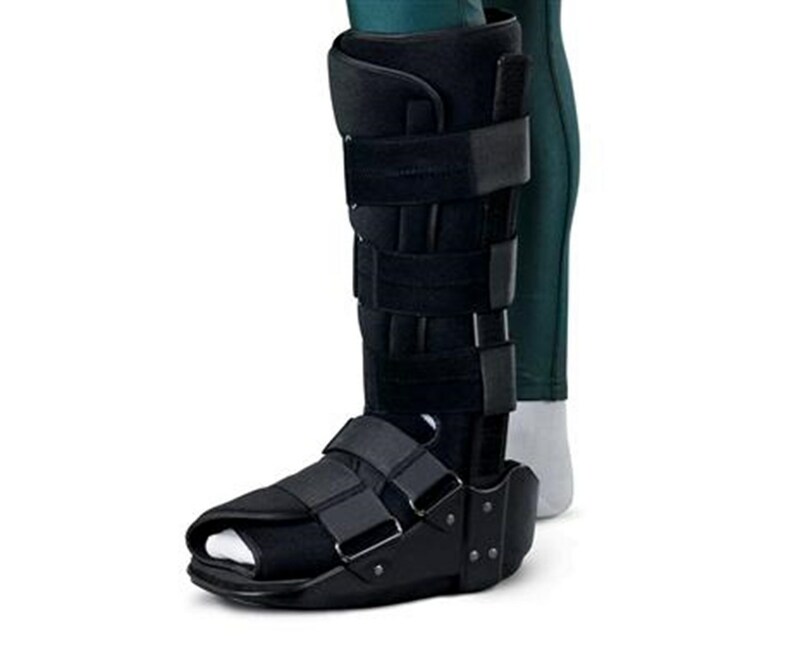 There is wide distance between the uprights to accommodate extra dressings and swelling, and the leg and foot straps can be adjusted to a desired size and compression. A nonskid rocker bottom sole helps ensure a safety while using the leg walker. Standard Short Leg Walkers are available in small, medium and large sizes ranges – men’s shoe size 8 - 11, women’s shoe size 9 -12.